As the Lunar New Year public holidays approach, many British passport holders in Hong Kong will be planning trips. Last year we issued 33 Emergency Travel Documents (ETDs) in the two weeks before Lunar New Year – 65% of these ETDs were issued because the passport had expired or did not have minimum six months’ validity left to travel. If travellers can check and renew their passports in advance (https://www.gov.uk/overseas-passports), their travel plans will go uninterrupted. So don’t get caught out this New Year! Remember also to check our travel advice (https://www.gov.uk/foreign-travel-advice) before you fly. 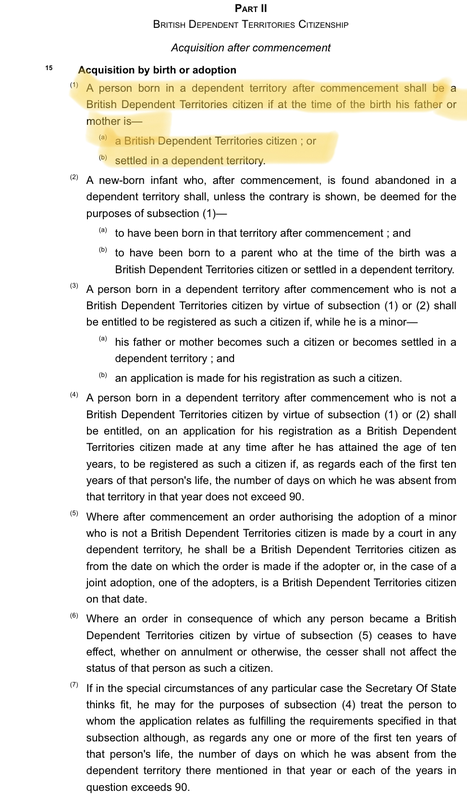 (b)is such a citizen and is serving outside the dependent territories in service to which this paragraph applies, his or her recruitment for that service having taken place in a dependent territory. (b)service of any description for the time being designated under subsection (3). (3)For the purposes of this section the Secretary of State may by order made by statutory instrument designate any description of service which he considers to be closely associated with the activities outside the dependent territories of the government of any dependent territory. 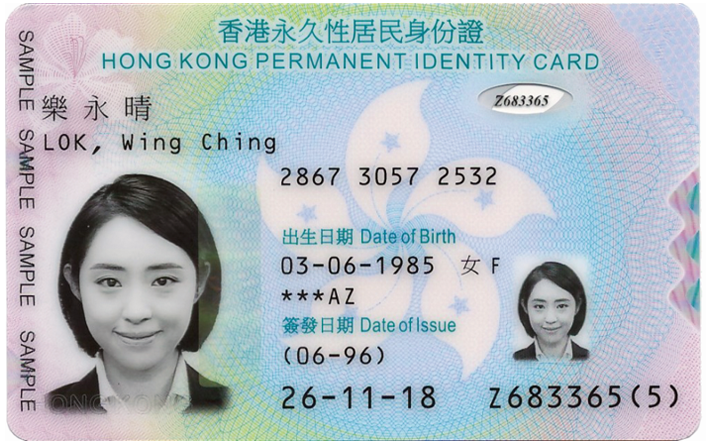 (b)	If child was born outside Hong Kong - child's birth certificate showing parents' names, plus : if mother was born in Hong Kong, her birth certificate; if father was born in Hong Kong, his birth certificate and marriage certificate.